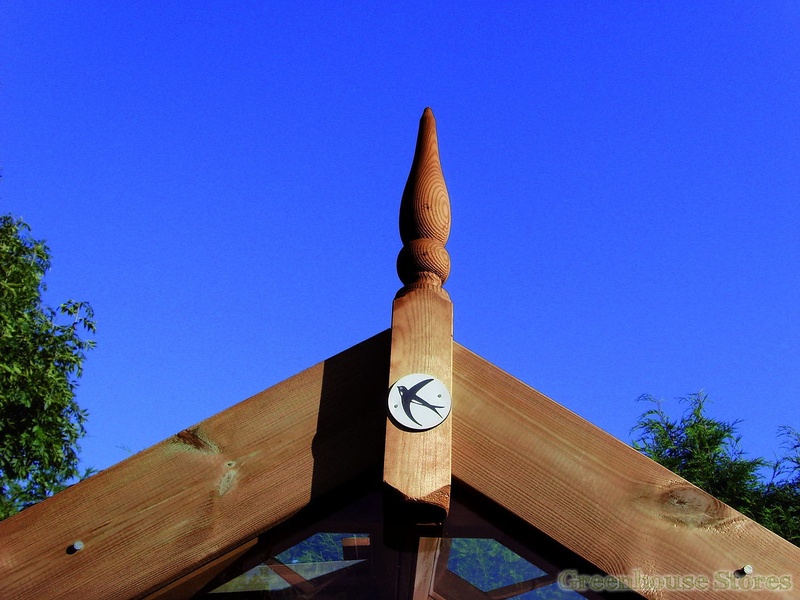 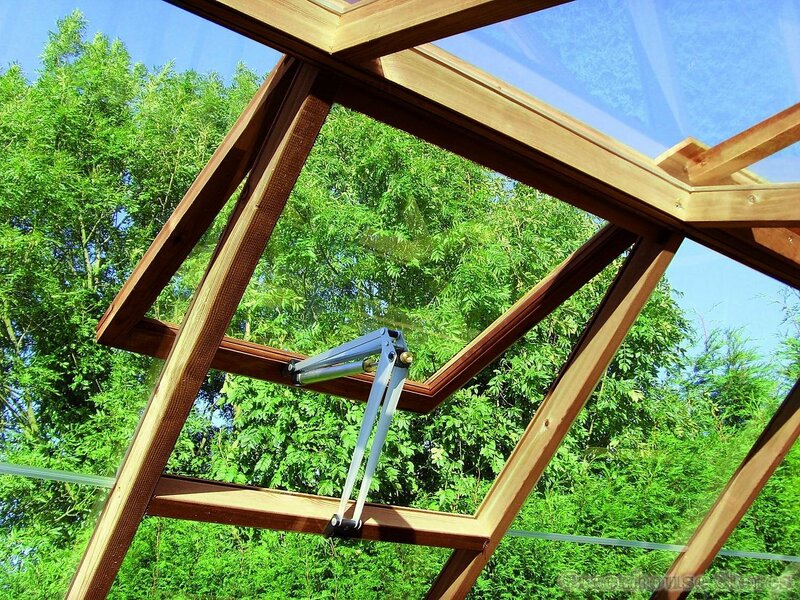 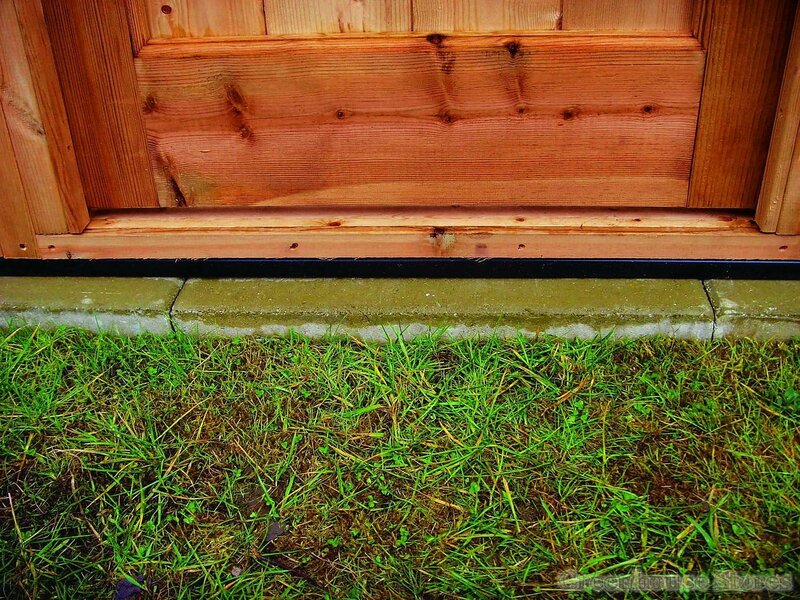 16 Opening Roof Vents - For Ventilation. 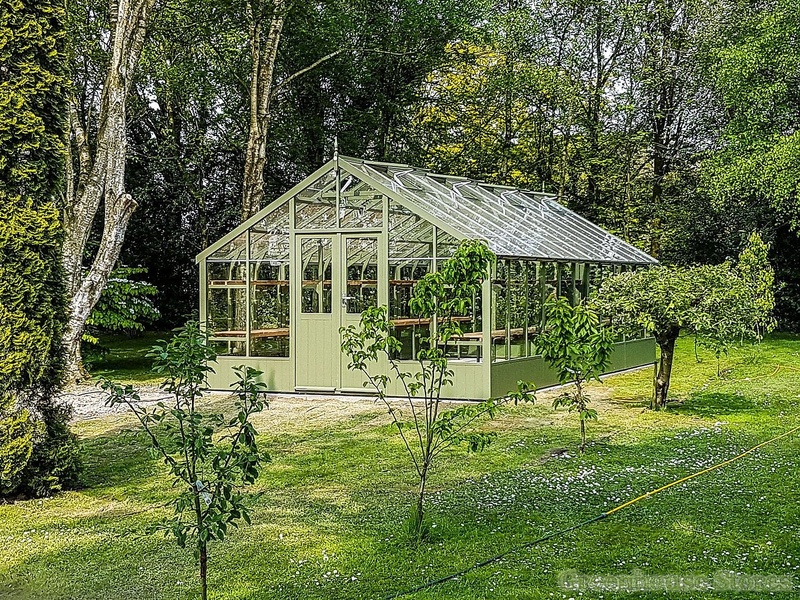 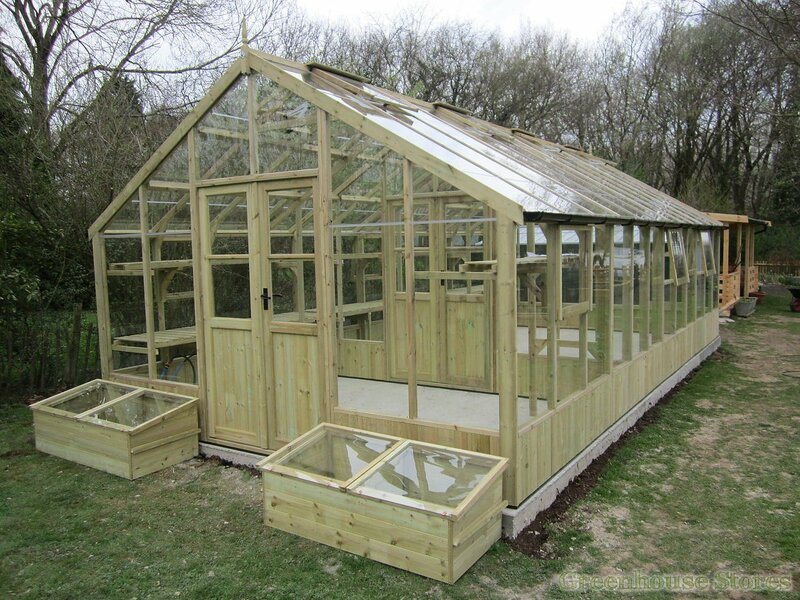 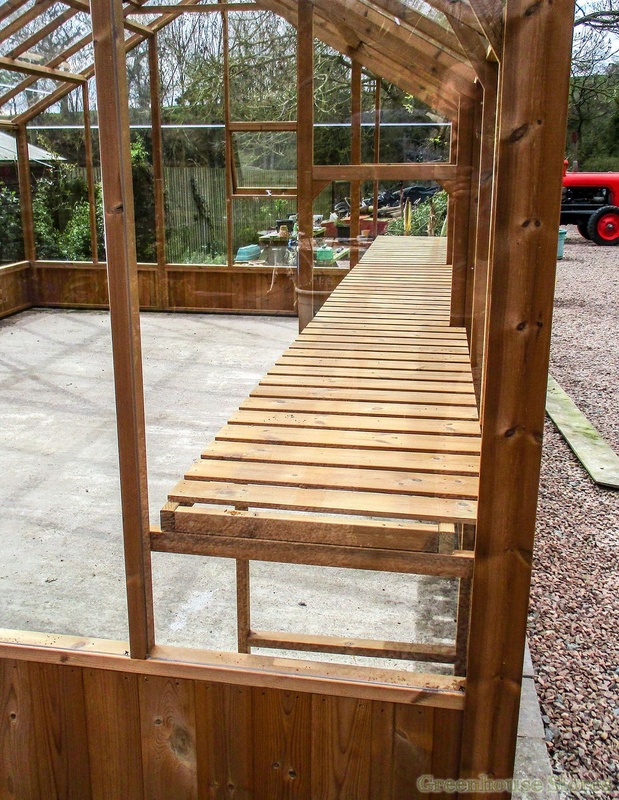 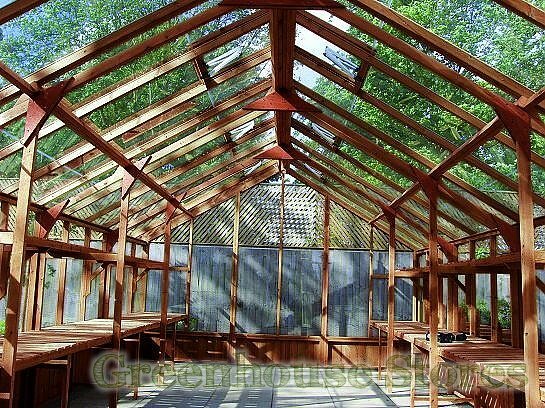 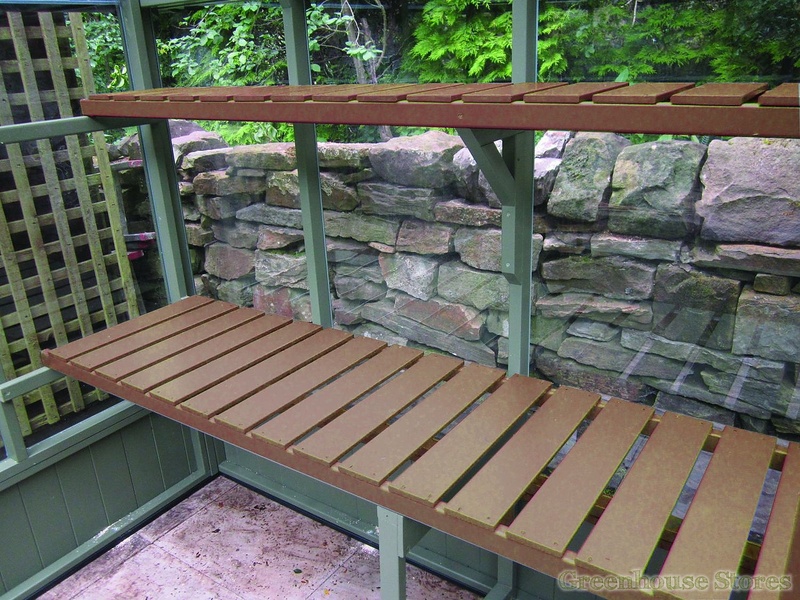 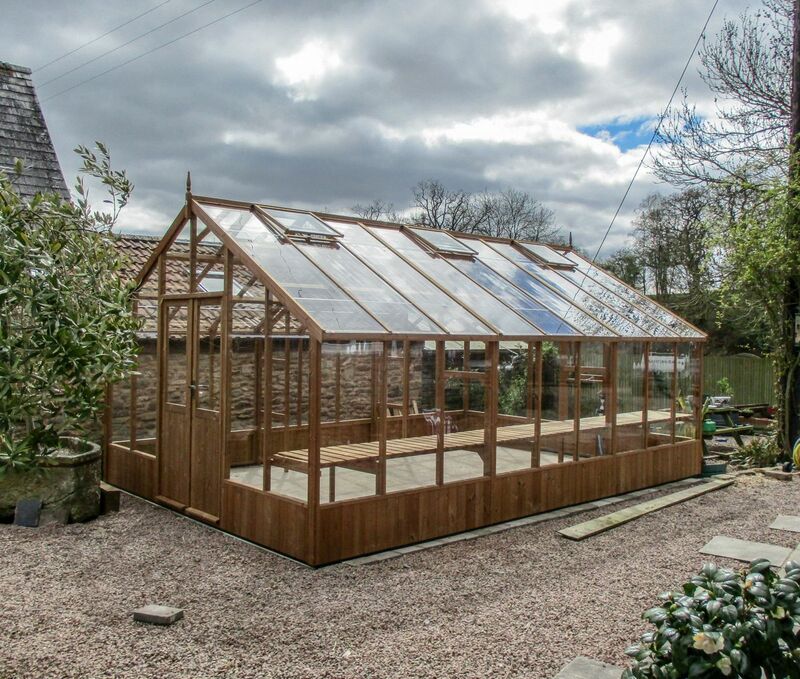 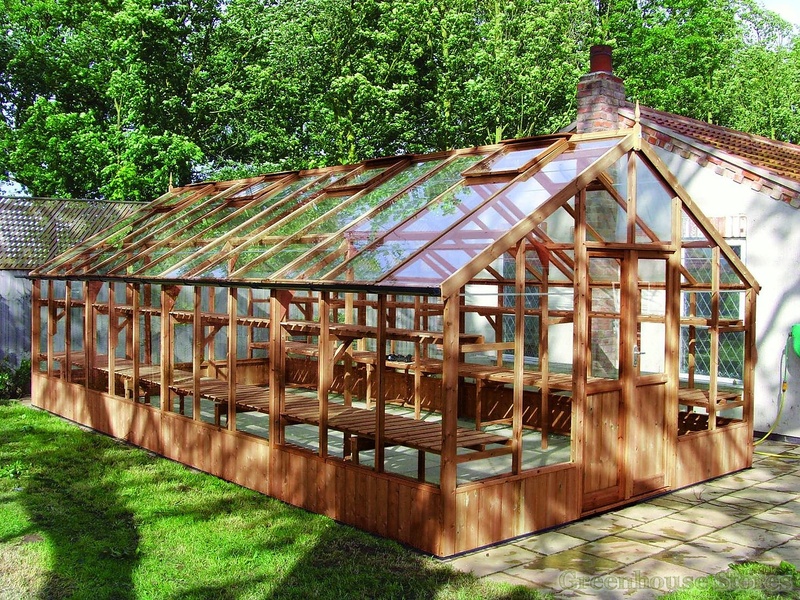 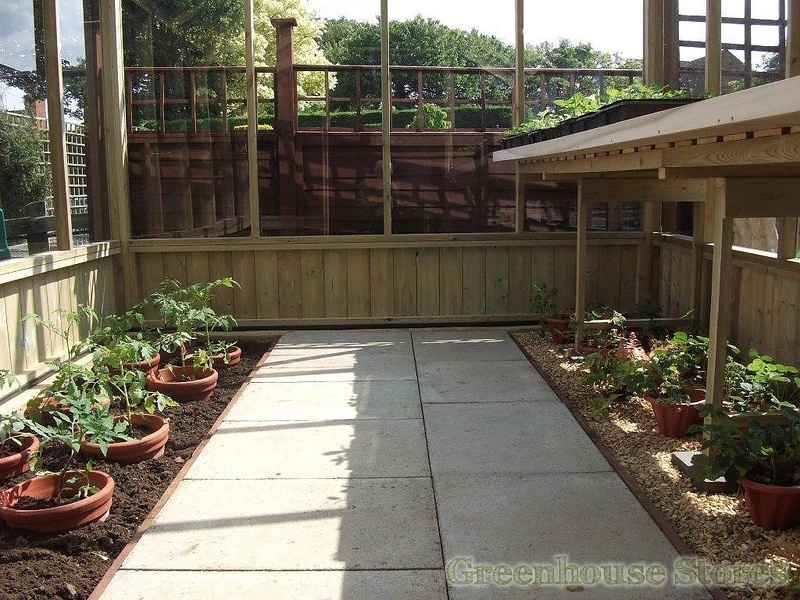 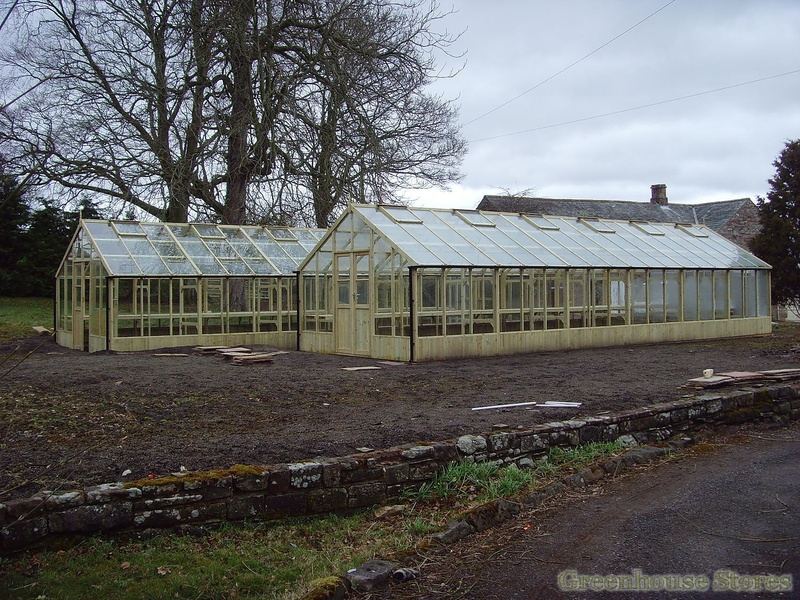 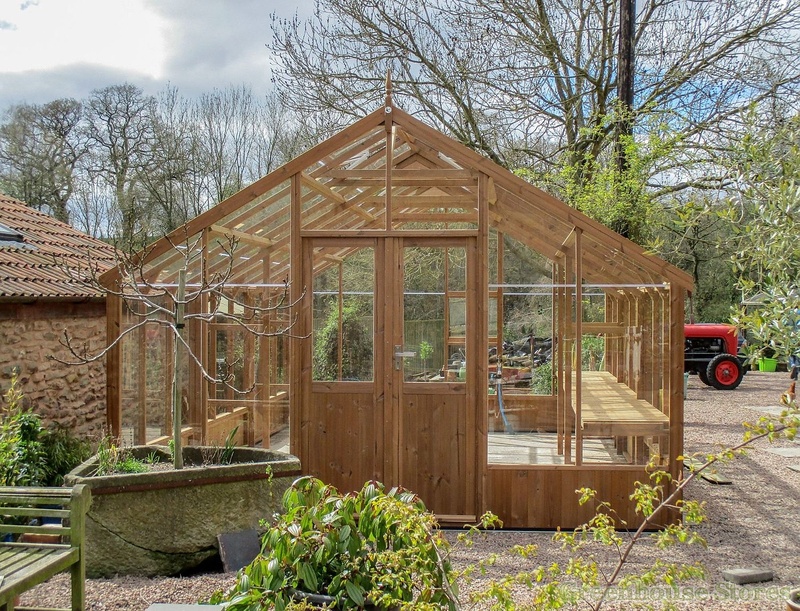 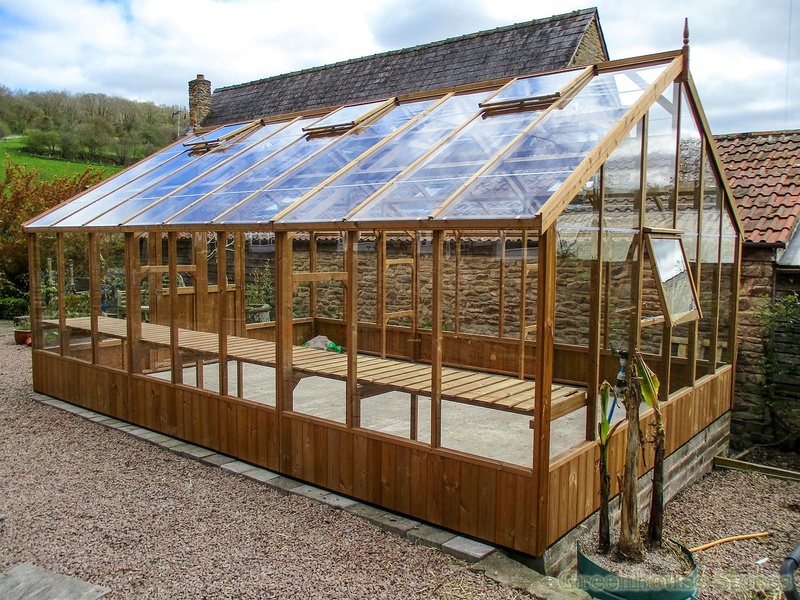 The 13ft x 50ft Swallow Falcon is a very large greenhouse that allows you to have plants along both sides as well as down the centre due to it’s width. 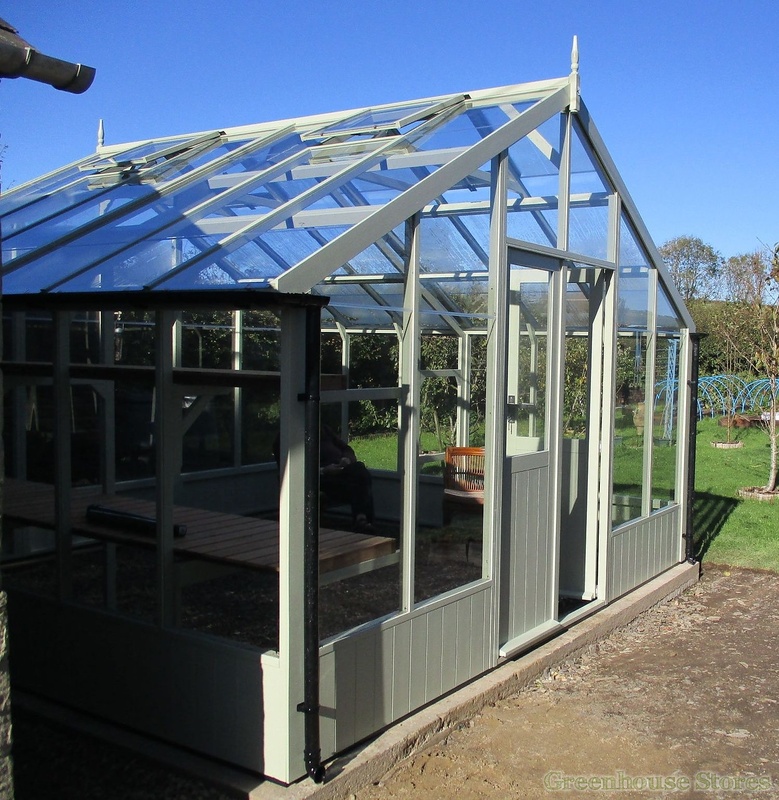 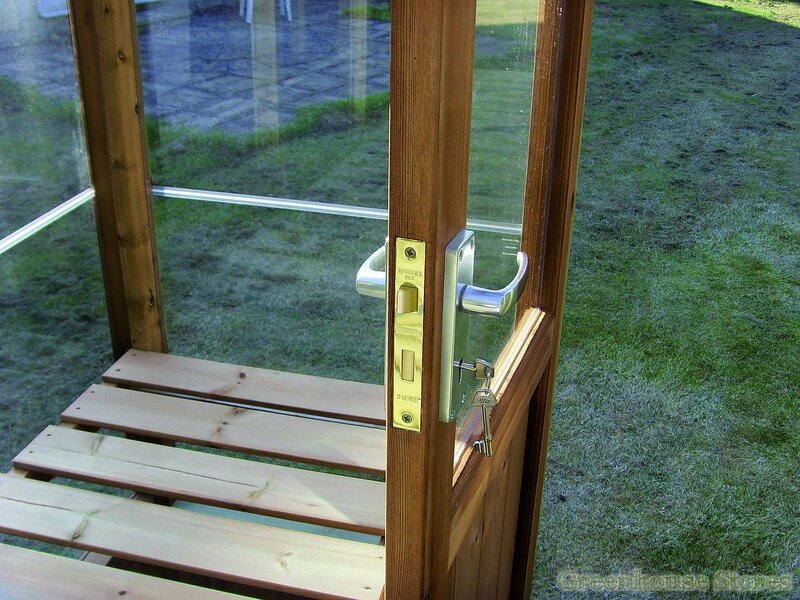 Also it’s delivered and installed for FREE !